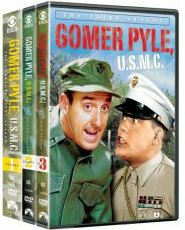 Both The Andy Griffith Show and Gomer Pyle, U.S.M.C. 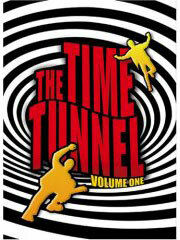 were riding the very top of the Nielsens for the 1967-68 season, finishing number one and three respectively. Don Knotts won a total of five Emmys for the run of The Andy Griffith Show, two of them after he left as a regular. 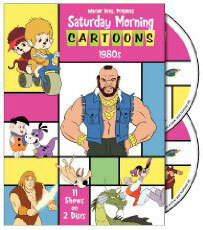 His eighth season guest shot ('Barney Hosts A Summit Meeting') attracted a 33.4 audience share, making it the most-watched episode of the series' run. 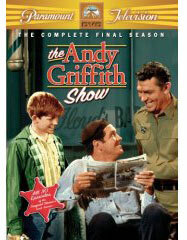 That year, Andy Griffith announced his retirement from the series. Naturally the show's sponsor General Foods didn't want to lose their hold on the number one audience draw in the nation, nor did CBS. It was decided that Mayberry would live on - without Andy. 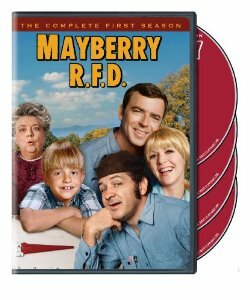 Mayberry RFD (RFD is a postal service term for people that live out in the country, it stands for Rural Free Delivery.) 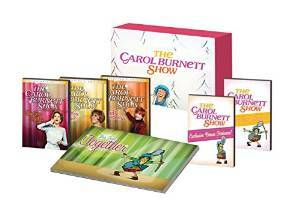 was originally intending to focus on Aunt Bee as she was the only remaining original cast member to have a regular role on the new series. 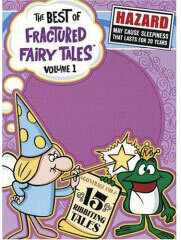 However, the 65-year old actress was eager to work less, not more. She only appeared in about two-thirds of the episodes during season eight of The Andy Griffith Show and was only pivotal in nine storylines. To ease in the transition from series to series, in April of 1968 Ken Berry (F-Troop) was introduced as Sam Jones, a gentleman farmer that Andy and Emmett talk into running for the Town Council. Opie Taylor and Sam's son Mike (played by 11-year old Buddy Foster, brother of actress Jodie Foster) were the focus of the next episode. Show 249, entitled Mayberry, RFD) established the format for the new series and served as the last episode of The Andy Griffith Show. "In Mayberry, boys don't wear their hair long. Cut your hair. Period." - producer Bob Ross to actor Buddy Foster when he asked if he could grow his hair out in 1970. If Mayberry RFD was anything, it was evocative and insular. Even if there was no whip behind the cream, before you realized it, you were soaking in it. And that's why ratings were exceptional for the series from the very start. 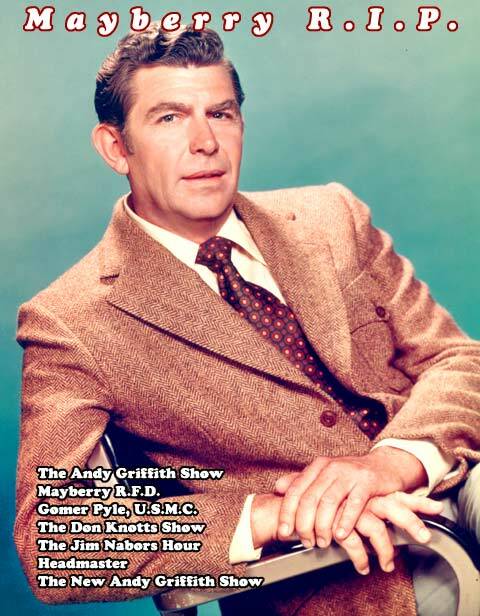 There was no serious drop in audience numbers from the last season of The Andy Griffith Show; Mayberry RFD was the second most popular sitcom in the nation in 1968 (Gomer Pyle, U.S.M.C. was first). 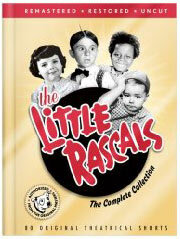 As with the last three seasons of the Griffith show, former Leave it to Beaver scribe Bob Ross produced Mayberry, RFD. 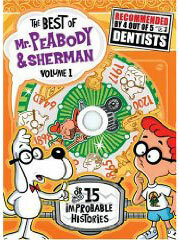 He also wrote the pilot which had aired on one of the last episodes of the previous series. Here's the first episode of Mayberry RFD. Exteriors were still being lensed on the Forty Acres set, the backlot built in 1926 for the RKO Studio (later Desilu) where leftover Atlanta sets from Gone With The Wind (those that weren't burned to a cinder) stood-in for the town of Mayberry. In the first episode of RFD, Andy Taylor and his girlfriend of four years Helen Crump (Aneta Corsault) were married and the whole gang turned out for the celebration; this was the only episode of RFD in which Opie Taylor (Ron Howard) and Barney Fife (Don Knotts) appeared. 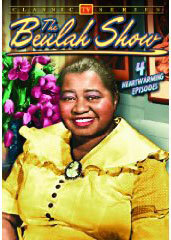 After the wedding, Aunt Bee decides to stay in Mayberry as the Jones' family housekeeper. Andy turned up briefly in three additional episodes of RFD after which it was casually explained that he and Helen had moved to Charlotte. The next (and last) time Andy turned up was in an episode during the second season in which he and Helen visit Mayberry with their new baby. 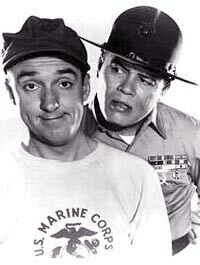 The Andy Griffith Show begat Gomer Pyle, U.S.M.C. 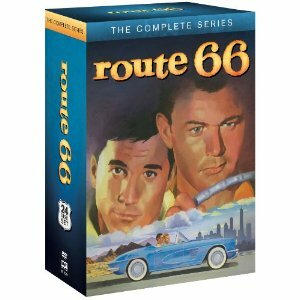 in 1964 and that was a winner. 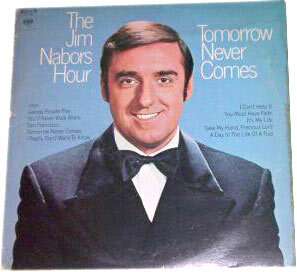 While starring in Gomer, Jim Nabors scored a hit album (Jim Nabors Sings) in 1966 and more successful LPs followed. 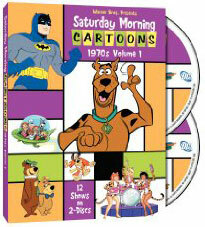 In 1969, it was deja vu all over again for CBS when Nabors, star of their top-rated sitcom, announced he was quitting. 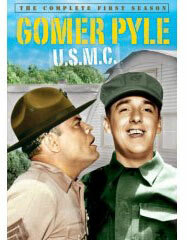 Gomer Pyle wasn't re-enlisting in the Neilsen wars - and no wonder. He had taken that hill and held it for five long years and never made it past the rank of private. 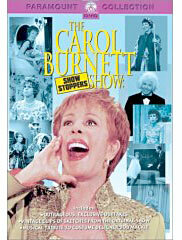 In the fall of 1969, Nabors leveraged his clout with the network to launch his own one-hour musical-variety series (similar to The Carol Burnett Show). 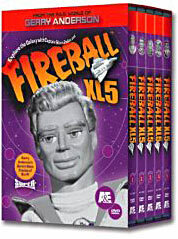 For the production, Nabors brought along his friends and Pyle costars Ronnie Schell and Frank Sutton; the executive producer was Richard O. Linke. 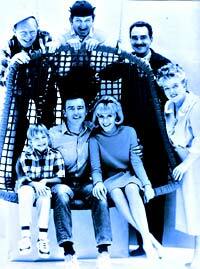 TVparty-er Joe tells us, "I remember, a regular sketch was called 'The Brother-in-laws' and it starred Frank Sutton with Barbara Harris (Sgt. Carter's girlfriend Bunny on Gomer) as Sutton's wife and Jim Nabors as his brother-in-law Loomis who run a boarding house - they were just Gomer Pyle, Sgt. Carter, and Bunny again but with different names and in a different setting. Also, Ronnie Schell (Duke Slater on Gomer) was in some of the sketches as a resident of the boarding house who was constantly drunk- he'd make his entrance by falling down the stairs." 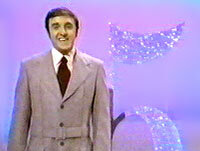 The Jim Nabors Hour did well enough in the ratings, finishing twelfth for the first season. That still represented a net loss of more than twenty percent of the audience from the year before. 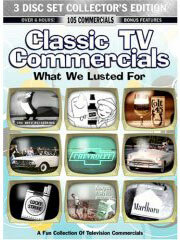 That's undoubtedly why CBS aired reruns of Gomer Pyle, U.S.M.C. 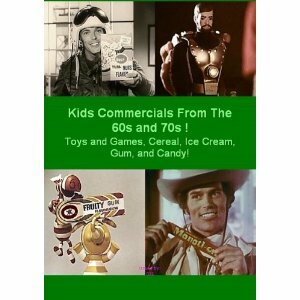 during the summer of 1970 while the The Jim Nabors Hour was on hiatus. 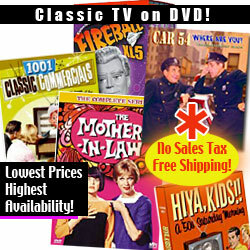 The 1970-71 season brings five Andy Griffith related series. Andy flops, then it's the end for Mayberry! 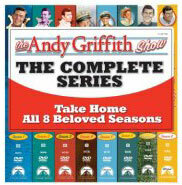 Buy The Andy Griffith Show on DVD here!